Crystal Healing can be fun as well as beneficial for anyone. Our intermediate crystal healing course will go into much more detail about the range of gemstones and crystal available for healing including information about higher vibrational gemstones that can expedite the healing process for yourself and others. We will also explain about what are known as the master crystals and their specific purposes in meditation and healing. We will discover what is needed for healing purposes and a more in-depth training on how to use and program your crystals for healing yourself and others. 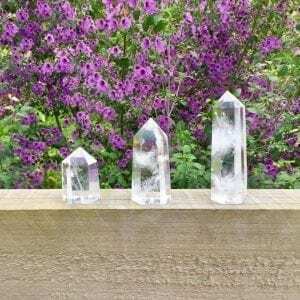 We will also teach you many different ways to harness the healing power of the crystals with crystal grids, not only for yourself but for situations, people, properties or anything in your life that you would like to put energy into. 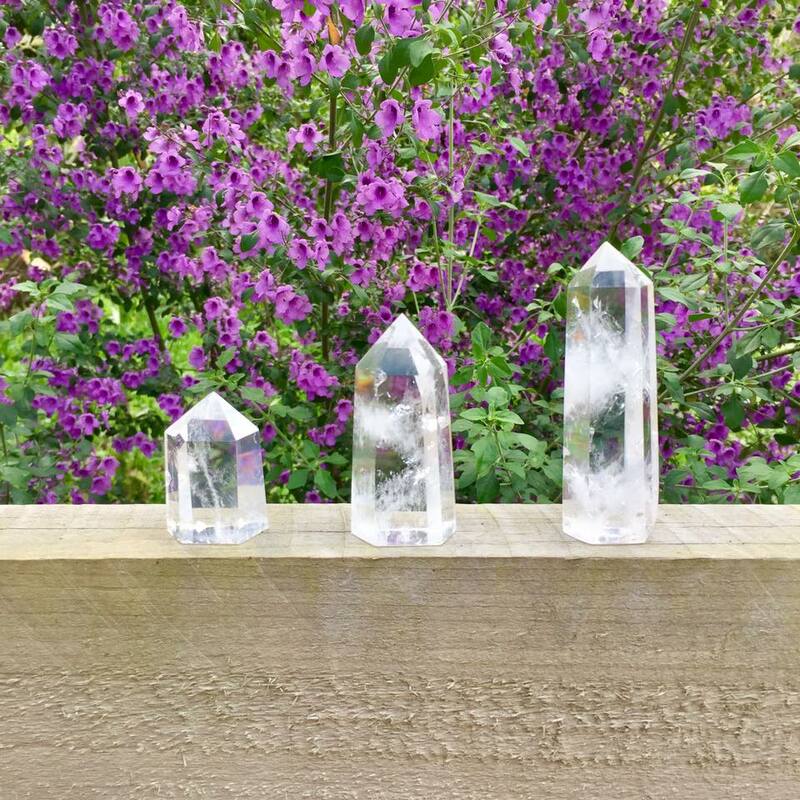 By taking part in the intermediate crystal healing course you will receive your very own crystals to take home with you so that you can program them and use them to make your very first crystal grid. You will also take home a manual with all of the details that you will learn throughout the day so you have a permanent reference to look back over should you forget something and it will contain everything you need. If you would like to get into crystal healing or are just wanting more information on how to use the crystals then come along and join in the fun.